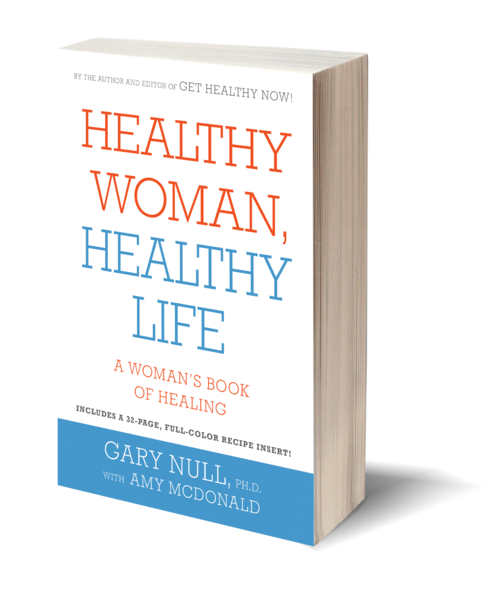 In Healthy Woman, Healthy Life Gary Null updates and expands the topic of the first edition to feature the latest clinical experience and published research on issues important to women of all ages. The revised edition contains nearly sixty chapters covering the foundations of women's holistic health, specific health concerns, and alternative health solutions. 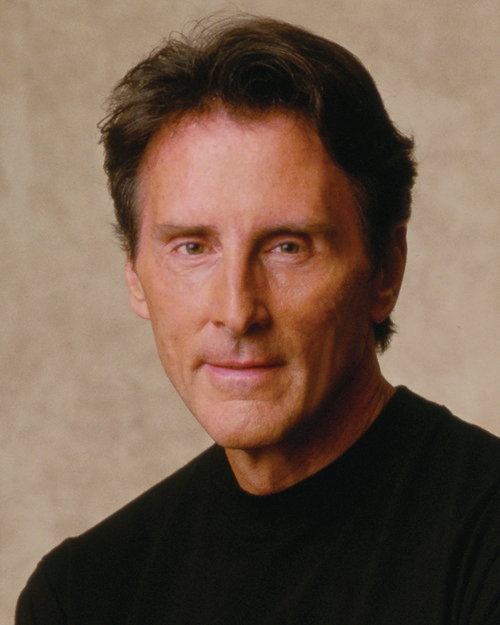 Topics range from diet, physical fitness, and home detoxification, to adolescent health, heart disease, and menopause. In addition, there are recipes for simple, healthy meals, and a guide providing contact information for the health practitioners profiled throughout the book. Among the new and/or significantly updated chapters are those exploring natural hormone replacement therapy, the roles of stress and depression, memory loss, Alzheimer's Disease, Parkinson's Disease, aging, hair, skin, weight, energy, pain, and vision. Also included are new wellness protocols for brain health, cancer, allergies, and diabetes, as well as new testimonials from patients who have benefited from various naturopathic treatments under the guidance of their physicians.